At PNB MetLife, our customer's happiness is the core driving factor for us. 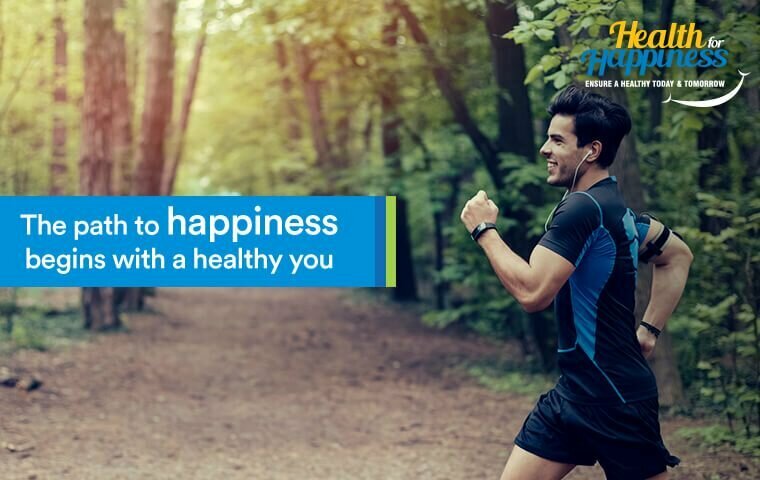 With this in mind, we have launched the PNB MetLife 'Health For Happiness', a unique initiative which aims to help our customers to achieve a healthy lifestyle and hence secure a happy tomorrow for them. 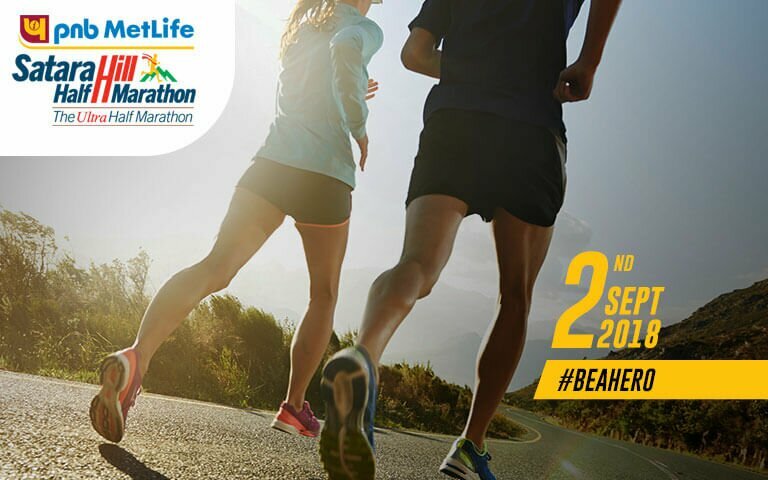 PNB MetLife Satara Half Hill Marathon is one of the most challenging marathons in the world. 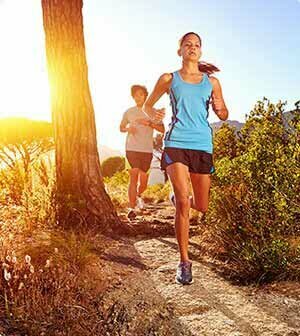 Held in the sprawling hills of the beautiful city of Satara, the run is a 3 times consecutive winner of the Guinness Book of World Records for “Most people in a mountain run - Single Mountain” and is also recommended among the best 50 races in the world.